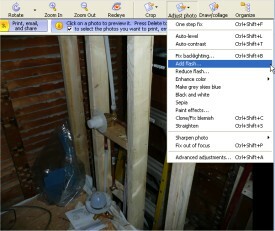 The easiest construction photo software available anywhere. 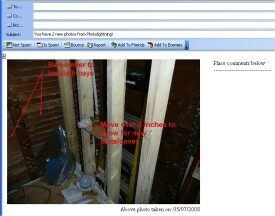 Builders and Construction Professionals  Photolightning will save you time! 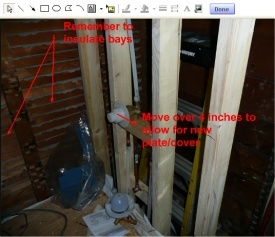 Easily organize your photos and send them to inspectors, clients, and subcontractors. Photolightning has a super camicie ralph lauren quick photo download feature that lets you start working as soon as the first photo has been copied to your computer.